1. How many hours do you spend working on server? 2. 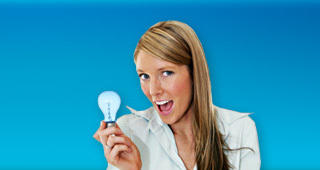 Interested in getting productivity information for company management? Bijk.com comes with a brand-new feature — a transparent and trusted activity analysis, which reveals the actual time spent on server administration by a Linux administrator. Bijk.com provides various graphs showing the load and activity of your server. Graph SSH working time monitors the activity of server users - Linux admins. The red color shows the time when an individual worked on the server. When does admin activity status help? Whenever you need to report back your activity — to your boss, customers, for info about long-term trends, time spent on one particular server or a group of servers. 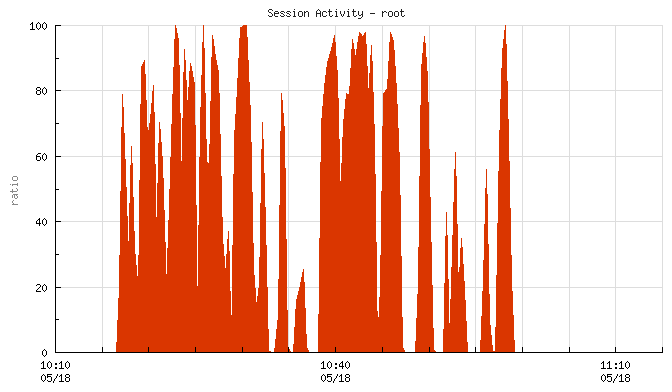 The graph shows the activity of one Linux admin during one day on three servers. SSH working time creates an output as a graph and a chart. Would you like to know the working time of the server administrator?